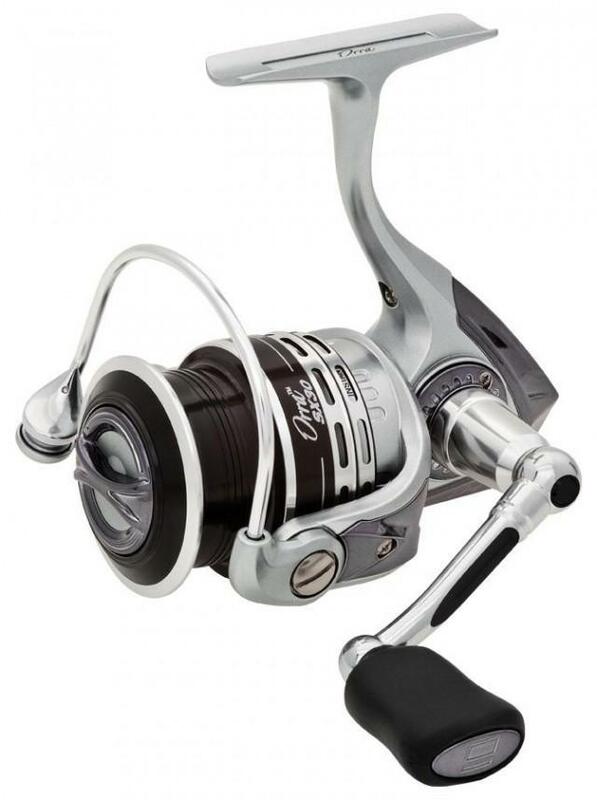 With eight stainless steel HPCR bearings plus one roller bearing and a body made from X-Cräftic alloy for increased corrosion protection the Orra SX is well suited to stand up to the demands of saltwater fishing. The one-piece gear box design allows for more precise gear alignment for smoother operation while the machined aluminum braid-ready spool allows braid to be tied directly to the spool without any slip. Brass gears and stainless steel main shaft and other components confirm the Orra’s saltwater credentials.